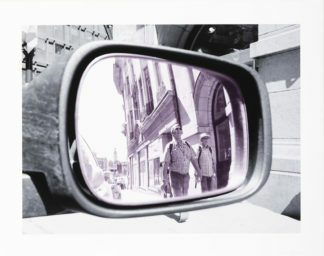 Jacob Dahlgren Object in mirrors are closer than they appear IV, 2018. Giclée, bladstorlek 55 x 70 cm. 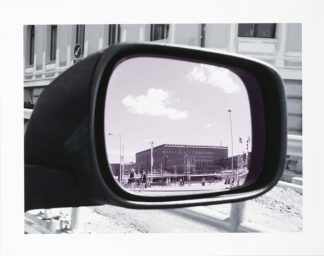 Jacob Dahlgren Object in mirrors are closer than they appear III, 2018. 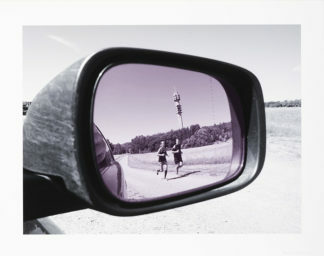 Jacob Dahlgren Object in mirrors are closer than they appear II, 2018. 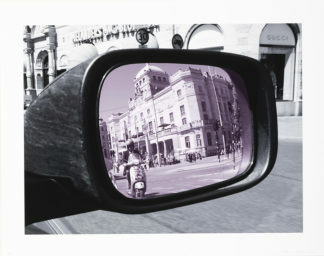 Jacob Dahlgren Object in mirrors are closer than they appear I, 2018. Gicléetryck, bladstorlek 30 x 42 cm. 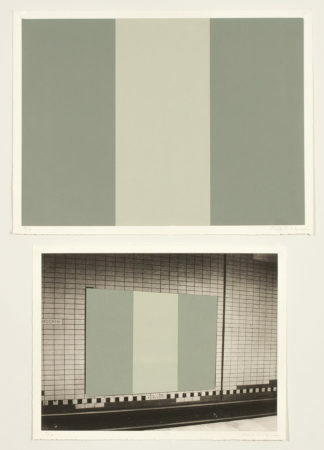 Jacob Dahlgren General and Specific Works III, 2006. Etsning. 2 blad, storlek 29 x 22 + 29 x 37 cm. Signerad nederkant. Ed. 17. 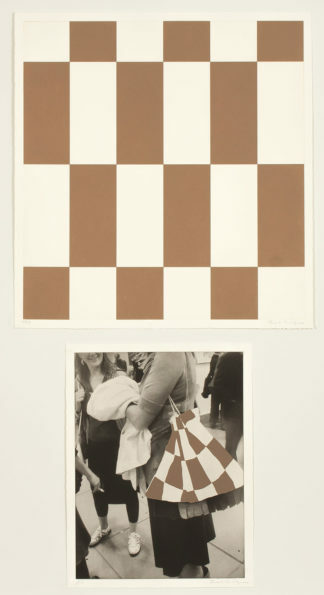 Jacob Dahlgren General and Specific Works IV, 2006. Etsning. 2 blad, storlek 44 x 62 + 28 x 36 cm. Signerad nederkant. Ed. 17. 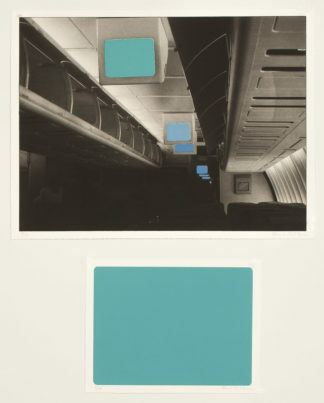 Jacob Dahlgren General and Specific Works IX, 2006. Etsning. 2 blad, storlek 21 x 30 + 38 x 29 cm. Signerad nederkant. Ed. 17. 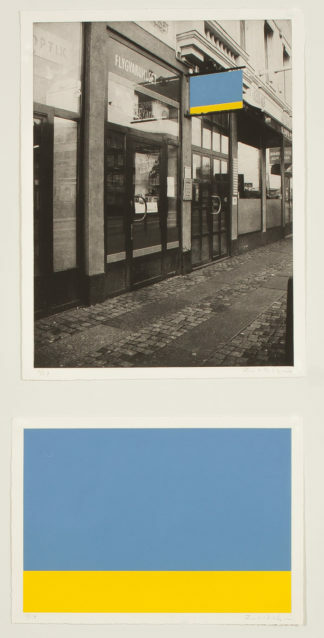 Jacob Dahlgren General and Specific Works VI, 2006. Etsning. 2 blad, storlek 44 x 34 + 45 x 34 cm. Signerad nederkant. Ed. 17. 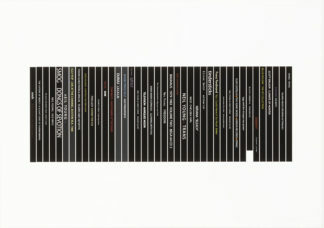 Jacob Dahlgren General and Specific Works X, 2006. Etsning. 2 blad, storlek 20 x 30 + 20 x 29 cm. Signerad nederkant. Ed. 17. 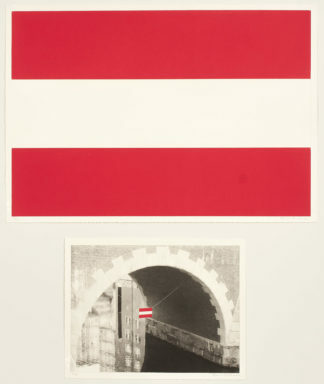 Jacob Dahlgren General and Specific Works XIV, 2006. Etsning. 2 blad, storlek 25 x 39 + 17 x 22 cm. Signerad nederkant. Ed. 17. 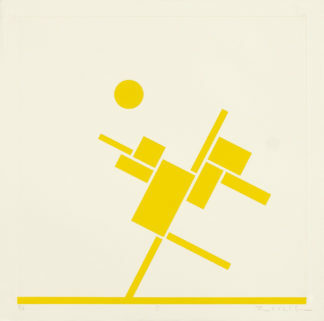 Jacob Dahlgren General and Specific Works XII, 2006. Etsning. 2 blad, storlek 32 x 43 + 28 x 36 cm. Signerad nederkant. Ed. 17. 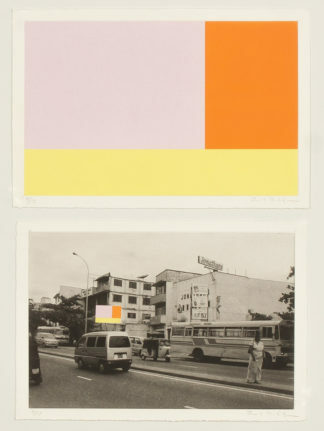 Jacob Dahlgren General and Specific Works XIII, 2006. Etsning. 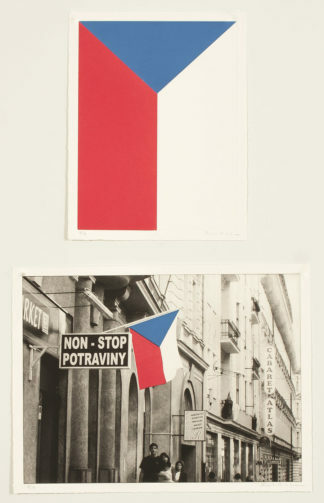 2 blad, storlek 21 x 27 + 36 x 47 cm. Signerad nederkant. Ed. 17. 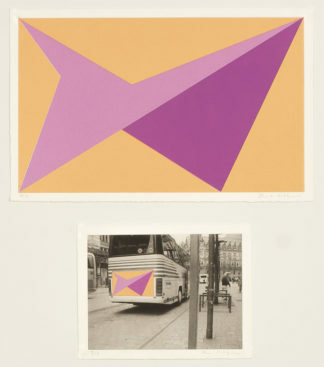 Jacob Dahlgren General and Specific Works XVI, 2006. Etsning. 2 blad, storlek 34 x 26 + 44 x 42 cm. Signerad nederkant. Ed. 17. Jacob Dahlgren Träd I, 2009. Etsning, bladstorlek 45 x 45 cm. Signerad nederkant. Ed. 35. Jacob Dahlgren Träd II, 2009. 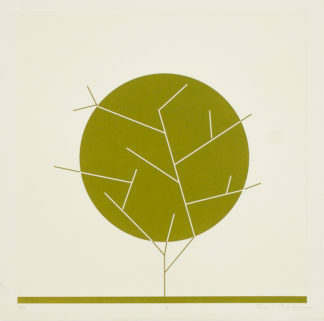 Etsning, bladstorlek 45 x 45 cm. Signerad nederkant. Ed. 35.